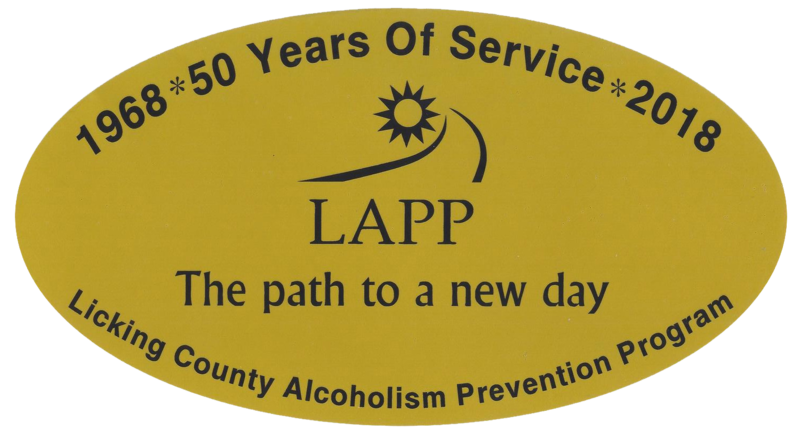 LAPP’s 9th Annual Golf Outing held at Irish Hills Golf Course in Mt. Vernon, Ohio, on Saturday, August 25, 2018, was a great success. Thank you to all of the sponsors, donors and golfers who helped make it our largest fundraiser ever.